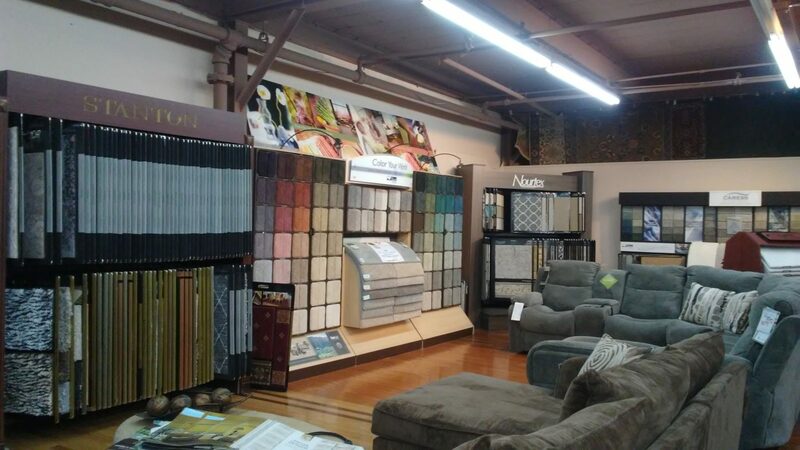 For our 20th Anniversary, we gave our showroom a makeover! 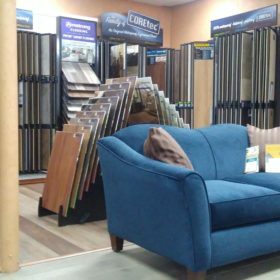 Come see our new showroom and all of the new home and flooring options available. Don’t forget to ask about our current Sale-ebration Specials! 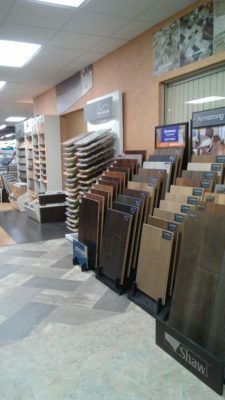 This entry was posted in Flooring, News, Promotions. Bookmark the permalink.